Welcome to the beautiful Dale Hollow Lake, Tennessee. This area is surrounded by state parks and is known for their breathtaking forestry and hiking trails. We at SMBYO.com suggest you don’t forget to look up and check out the birds while hiking the trails. This area is known for its large variety of bird species indigenous to the area. After checking out a few parks and hiking trails it will be time to head to the lake! Dale Hollow Lake is breathtakingly gorgeous and offers a variety of family friendly activities from swimming, fishing, and floating in rafts, to renting boats and jet skis. Though the nature is the driving force for most vacationers to visit Dale Hollow, we would like to remind you not to forget about the large number of golf courses in the area. This area has so many golf courses near that you could play a round of eighteen at a different course everyday for over a week! Come experience the beauty and serenity of the natural settings in Dale Hollow Lake, Tennessee. With some many parks and hiking trails nature enthusiast will fall in love with the area. Have a friend or father that likes to golf? Bring him or her to Dale Hollow and let them play a unique different golf course everyday for over a week! Children will love swimming and playing around in the lake while the adults golf. From countless state parks, a breathtaking lake, and numerous golf courses, guest of all ages are sure to have an unforgettable experience in Dale Hollow Lake, Tennessee. SMBYO is full of Tennessee vacation rentals located in the best places to stay when visiting Tennessee. 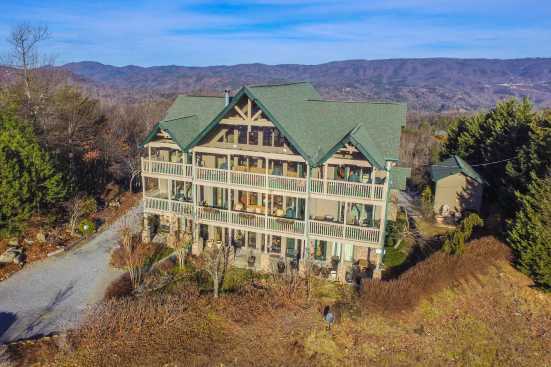 Choose from places like mountain view cabins, family vacation houses, and other memorable properties when you are searching Smoky Mountains by Owner for the best places to stay in Tennessee. What are popular places to visit when visiting Dale Hollow Lake? If you are looking for relaxation and adventure, Dale Hollow Lake, Tennessee is the place for you! With endless quality restaurants, family attractions, entertainment and nightlife, you are sure to love your Dale Hollow Lake vacation. Yes! We love our pets and are sure you do too! SMBYO has many pet friendly rentals in Dale Hollow Lake. You can use our Advanced Search feature to narrow down our Dale Hollow Lake rental properties to just show those that are pet friendly. 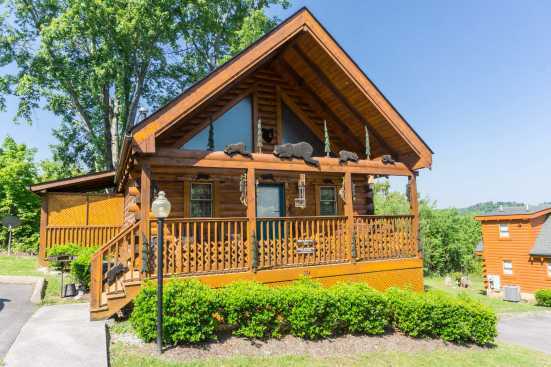 Are any of the Dale Hollow Lake rentals on SMBYO online bookable? Yes, when viewing Dale Hollow Lake rentals on SMBYO you will see two options. Properties that are online bookable will be labeled with our Book Online icon. You can select the Dale Hollow Lake rentals that have our Book Online icon to book them directly on SMBYO.